After breakfast, visit to Mount lo, the mountain was once mined for sulphur, hence its name. 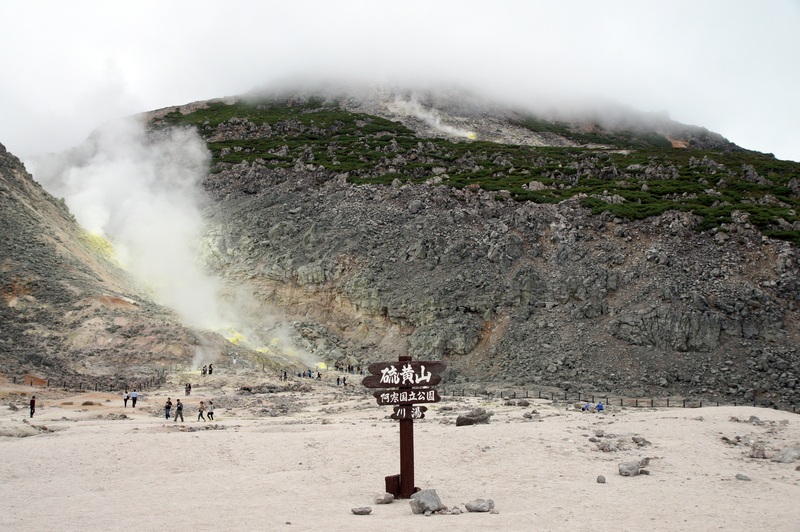 To the Ainu the mountain was known as Atosanupuri (naked mountain). The mountain is quite bare. Despite its bareness and being a rather low mountain at 508 metres it hosts alpine plant life. 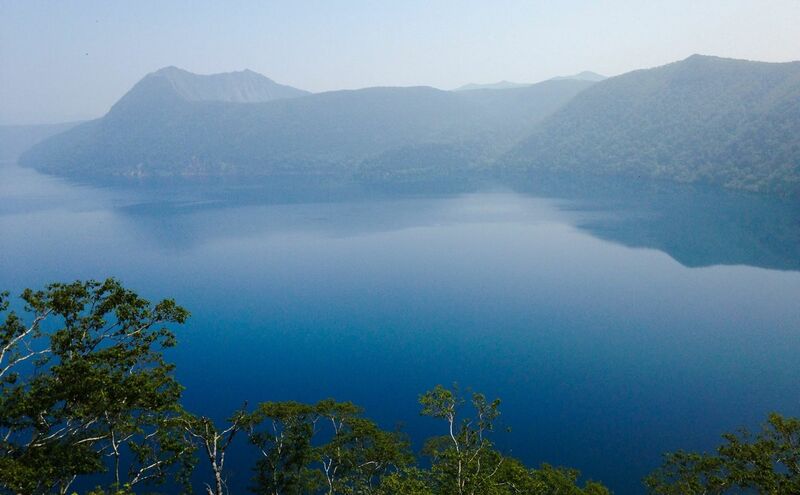 After this, proceed to Lake Kussharo, is a caldera lake in Akan National Park, eastern Hokkaid?, Japan. As with many geographic names in Hokkaid?, the name derives from the Ainu language. 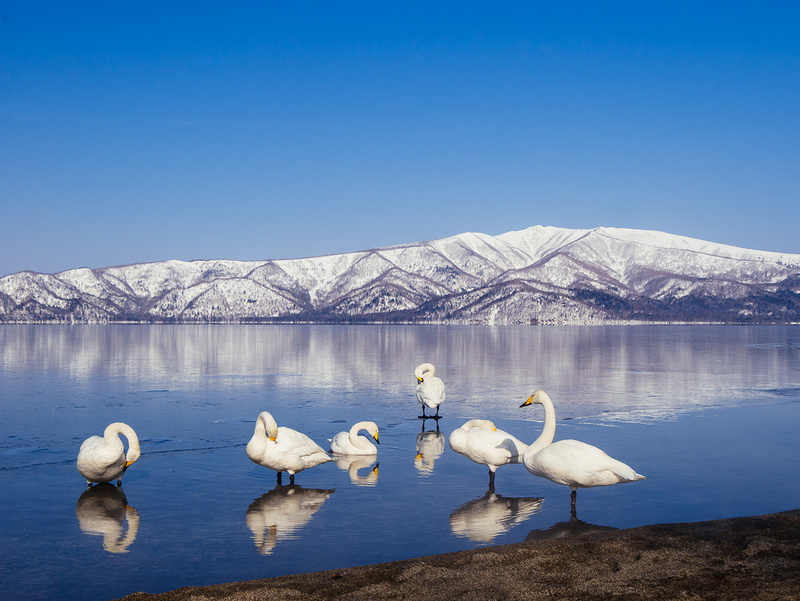 It is the largest caldera lake in Japan in terms of surface area, and sixth largest lake in Japan. Then will visit to Lake Mashu, is a endorheic crater lake formed in the caldera of a potentially active volcano. The lake has been called the clearest lake in the world. 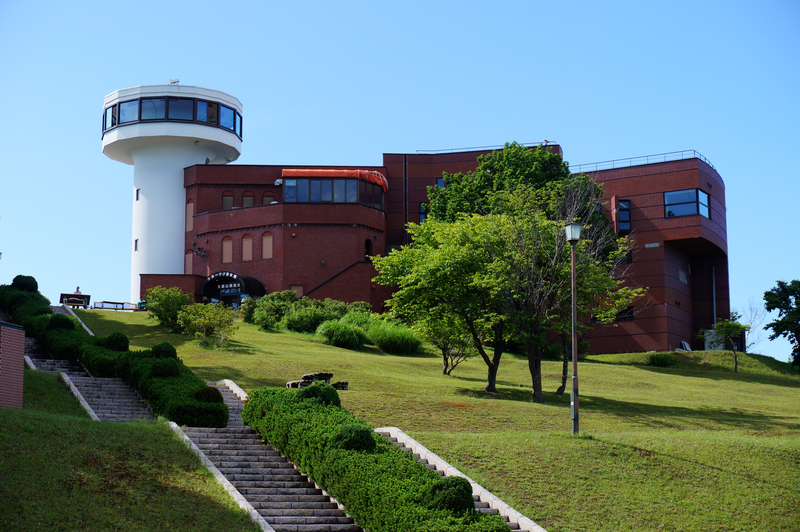 Then will visit to Okhotsk Ryuhyo Museum. At the Ryu-hyo (Drift Ice) Museum, visitors can try these and other arctic experiences, even in the middle of summer. The facility is located at the peak of Mt. Tento, about 10 minutes drive from JR Abashiri Station. The Hands-On Drift Ice Terrace is kept at -15 degrees Celsius, and contains actual drift ice.